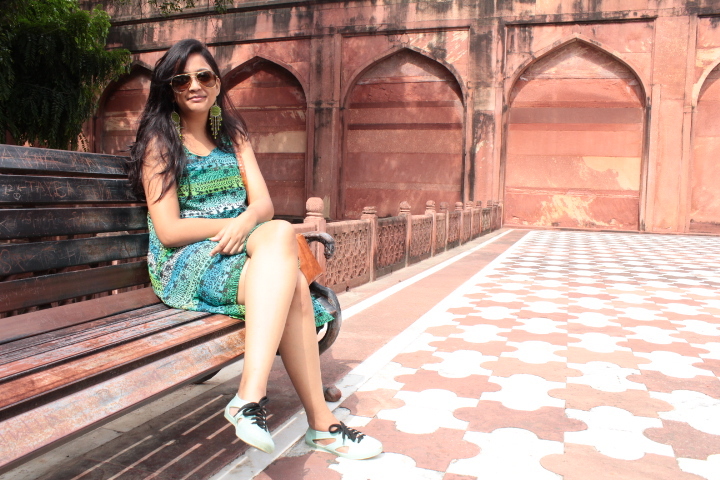 Hailed from a middle class Hindu family with no background of film and media industry. Vinish Vinayan, he was born and bought up in Chennai. schooling from Spartan matriculation school in Mogappair Chennai. He knew his calling so he was determined. Vinish continued studying he finished his UG in visual communication from DG Vaishnav college Chennai. His family comprising of 4 members dad was a vice president of a private firm… Mom a homemaker. One younger brother working as HR for a private firm! his family members has no exposure to media or film making but they always encouraged him to do what his heart said yes to. So after 12 years of experience Vinish finally decided to put up his own studio! If you want to experience a cut, where every grain of sand that is falling is worth the effort that you put in. You got to visit hourglass studios. Located in the heart of the most happening place in Chennai T.Nagar. This place will give you an experience that will slice your imagination. You will rediscover a new world of editing, animation, presentation and much more… Driven by the mind of debutante Vinish Vinayan, hour glass will enthrall you with his wit and his sharp cut ideas. Hourglass will encapsulate your projects and ideas to a different degree of momentum. Vinish carrying his experience from legendary P.C Sreeram, editor B.Manohar, and having worked with projects under Honourable Chandra Babu Naidu will leave your mind fascinated. Hour glass makes every grain of second count and is definitely worth the visit. He is one of the most premier editors you could find in South India. His journey has been phenomenal, giving you a glimpse of his journey he joined real image (media school), specialised himself in film and video editing under the guidance of P C Sriram (editor/cinematographer) as visiting faculty. The he was a part of RGB studios – Mr. B Manohar (2006-2011) under help and guidance of K V Kathiravan (Vinisha Vision). During this time gained knowledge in commercial, corporate and film editing. Worked on behalf of Star Vijay (Television Channel) as show editor for more than 7 different shows and events. He joined Video source studios Hyderabad 2012 (worked for a year, for Ajay Kurian) worked on humongous number of corporate films and ads… channel show (Road to paradise). 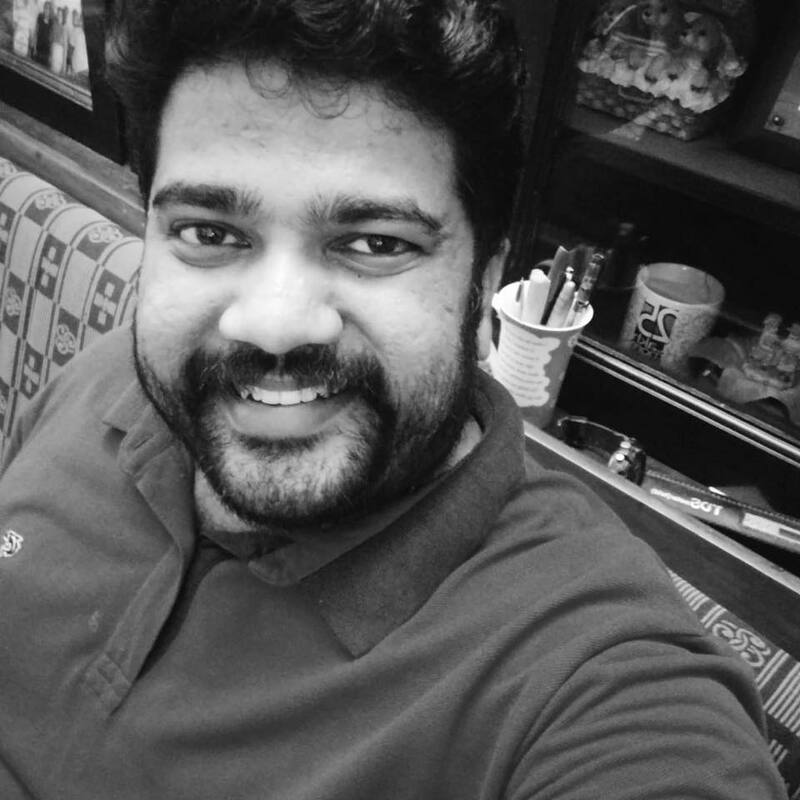 Then he became an integral part of Post box studios 2012 Dec – 2015 June (worked for a lot of ad films with almost all the ad film makers of South India) He re-joined video source studios Hyderabad 2015 July to 2018 June as an Senior editor. 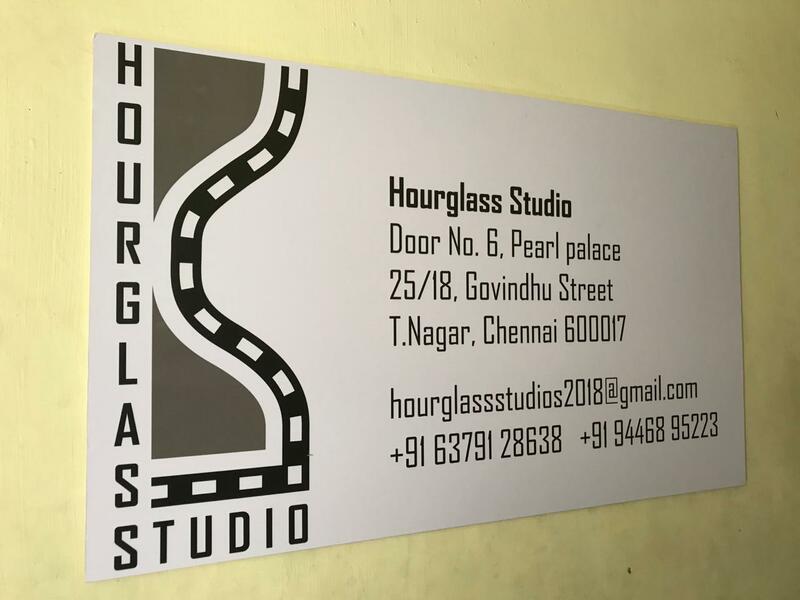 Finally he decided to quit his Job and form his own studio Hourglass studios on 6th September 2018. Follow your heart, I am sure you will be as happy as Vinish is today.